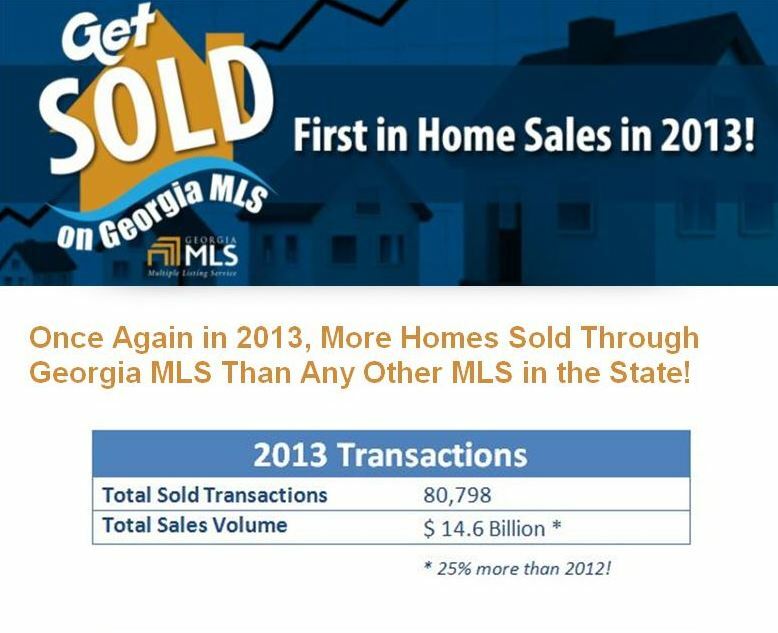 As a Real Estate Agent working in the area of Atlanta and the Cities North, I receive a lot of email from clients, vendors and our local MLS (Multiple Listing Service). One email caught my eye and I wanted to share the data to the general public as well. They say a picture is worth a 1000 words, so here is one that I wanted to share sent to me by our local GAMLS. After a little research as well on the...Continue Reading!